Launched in 2015, Osloform is an Oslo-based design studio made up of four young Norwegian designers. Their mission is to bring modern Norwegian design to people attention with their inaugural "Brass & Valchromat" collection. 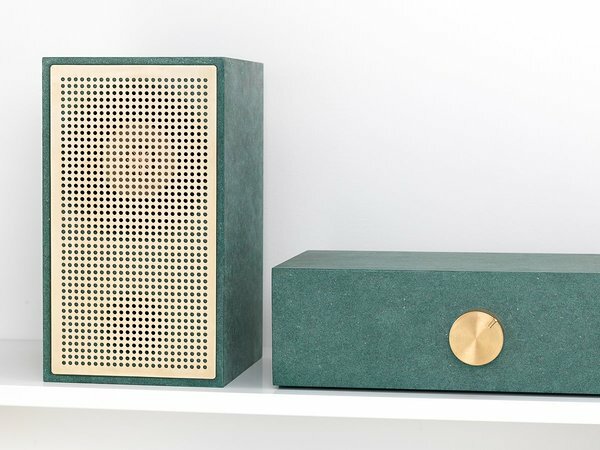 Osloform's minimal "Serpentine" stereo is a comprised of two speakers and an amplifier encased in mint-green or grey Valchromat with a central brass volume control and perforated brass speaker covers. 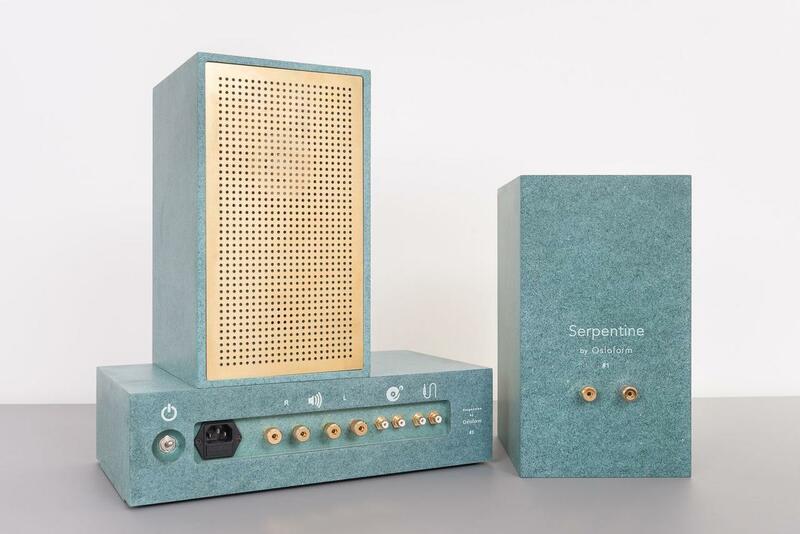 In the design process of Serpentine, the focus is on minimalism, usability and tactile contrasts. Osloform also strived to cultivate the essence of a stereo as both hi-fi and furniture object. Sound quality, usability and aesthetics are equally important qualities in such a product. "Sweep" is a silent clock with consistently sweeping hands. 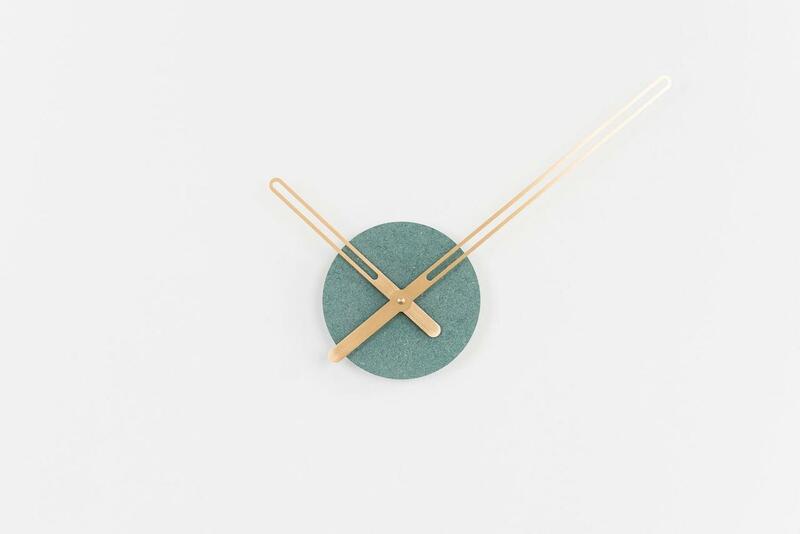 The inspiration for the clock hands are taken from the classic Bauhaus period.